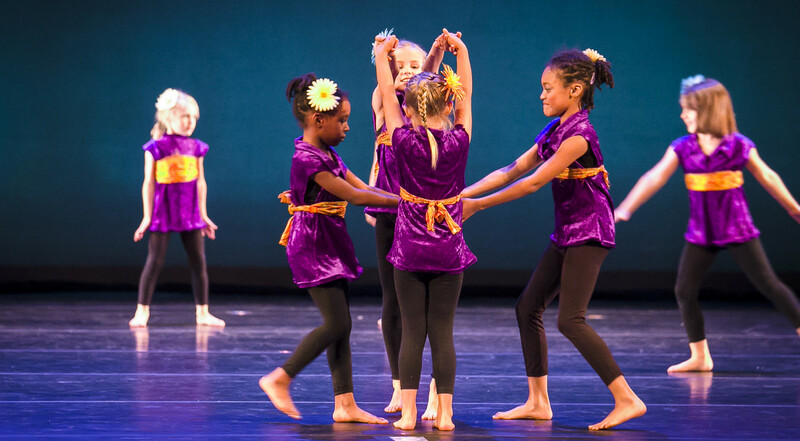 Send Some Love to Our Young Dancers! We have a dream that every dancer performing in our biggest show of the year, The Wonder Years, will receive a note of encouragement backstage on the night of the performance. Your words will brighten a dancer’s spirit, giving him/her confidence as he/she takes the stage! The Wonder Years takes place on Thursday, May 5 at 7 PM. Congratulation on your upcoming dance performance. I wish you and your fellow dancers the best performance of your life. Use this time to uplift each other while shining your light upon all whose watching from the audience.